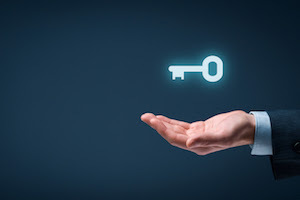 Flame AAS and ICP-OES both have their own analytical strengths. Understand which is best suited to your analysis. What are the benefits of atomic absorption? 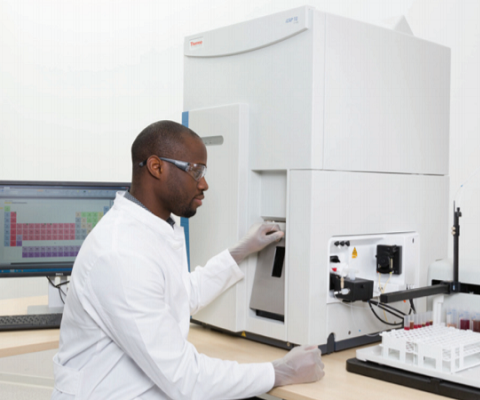 Answer all of your questions about using AA for efficient, accurate trace elemental analysis, including when you should consider purchasing a new AA, if you will need to make changes to your lab for installation and if your operating costs increase with a new AA. 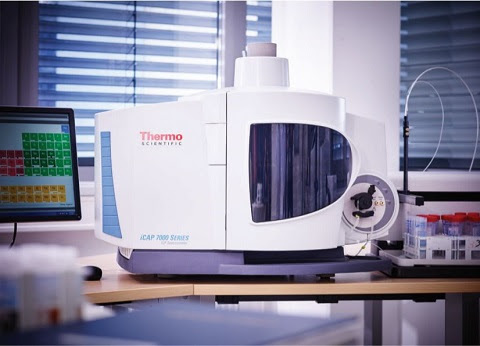 Graphite furnace AAS and ICP-MS provide low detection limits for trace metal analysis, but which is right for your analytical requirements? 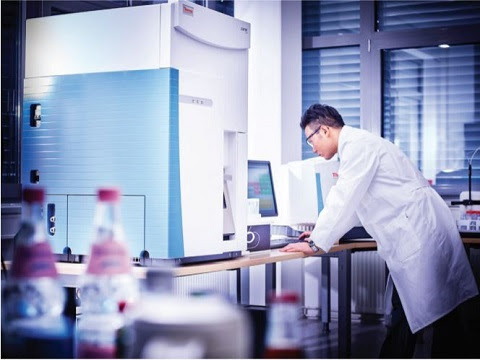 Recent advances in ICP-MS technology now mean you have decide between single or triple quadrupole ICP-MS instruments. Learn about the key differences and is best for your laboratory. Advances in technology have led to the introduction of new instruments. 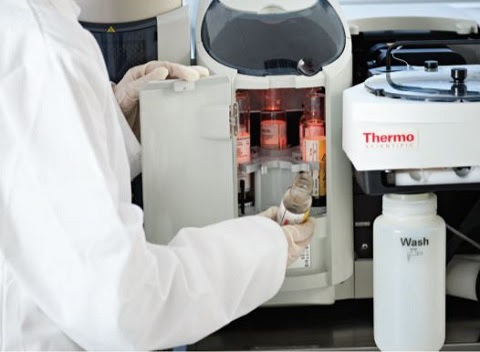 Knowing which instrument is the most appropriate tool for your analysis depends on the specific analytical challenges your laboratory faces on a day-to-day basis. This webcast series will provide you with the knowledge needed to choose the right tool for your laboratory.